These moments – they are so fleeting. These are the moments you realize you are a parent. And your life and heart will never be the same. This tiny life. This incredible love. It’s everything. 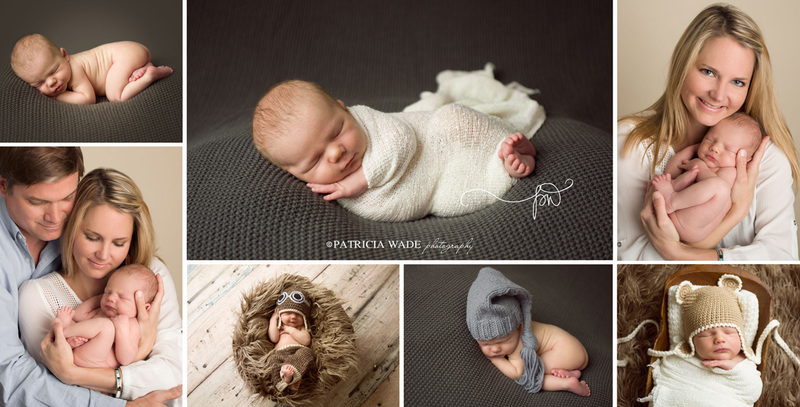 Remember these moments with professional newborn photography. 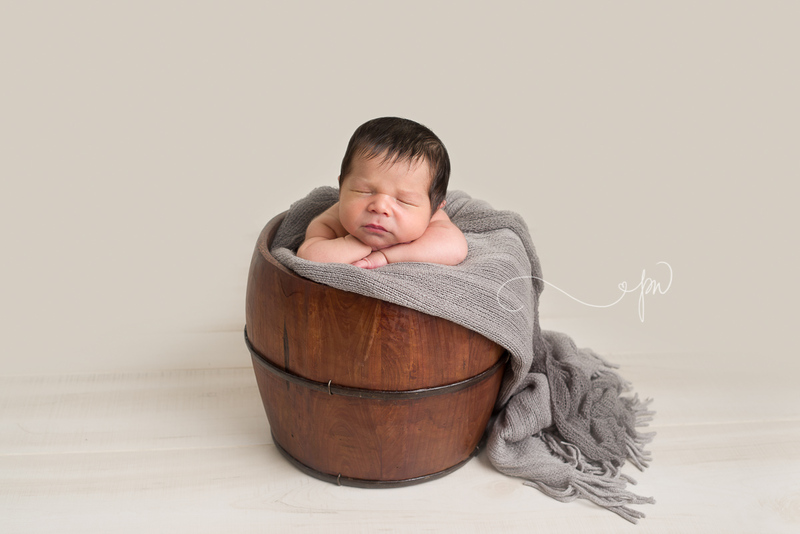 My West Texas Newborn Photography studio has everything needed for gorgeous newborn photos. Everything from hats and wraps, blankets, furs and crates, to sweet flowers and tiebacks, backgrounds and much more. 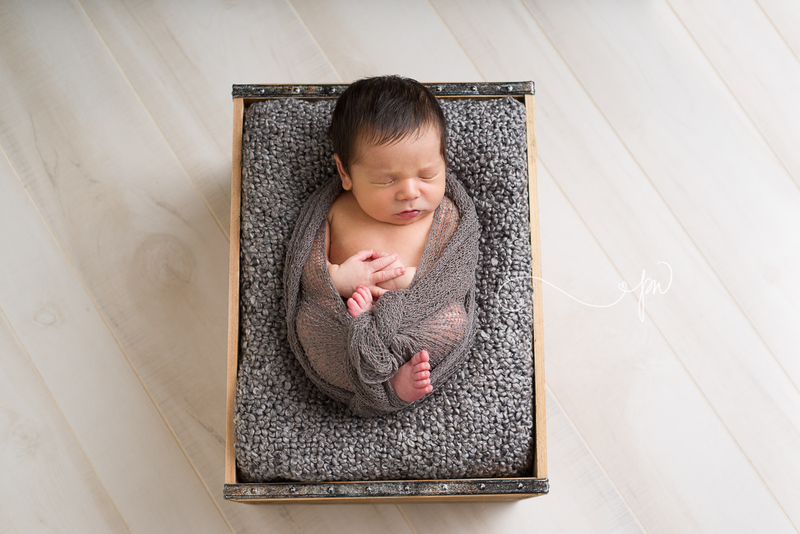 It’s a cozy space for an enjoyable newborn session experience. Booking early is recommended. Contact [email protected] for availability.